Home » Blog » Ask a Traveling Mom » Ask a TravelingMom: Best Places For Taking the Grandkids on Vacation? Time with grandparents is time that is ripe for making memories. No matter what the grandkids get to do, there is sure to be fun and learning. One of our readers is a grandmother on the move and she wants to know great places for taking grandkids on vacation with her. Our TravelingMoms weigh in and offer some fun and interesting travel destinations! 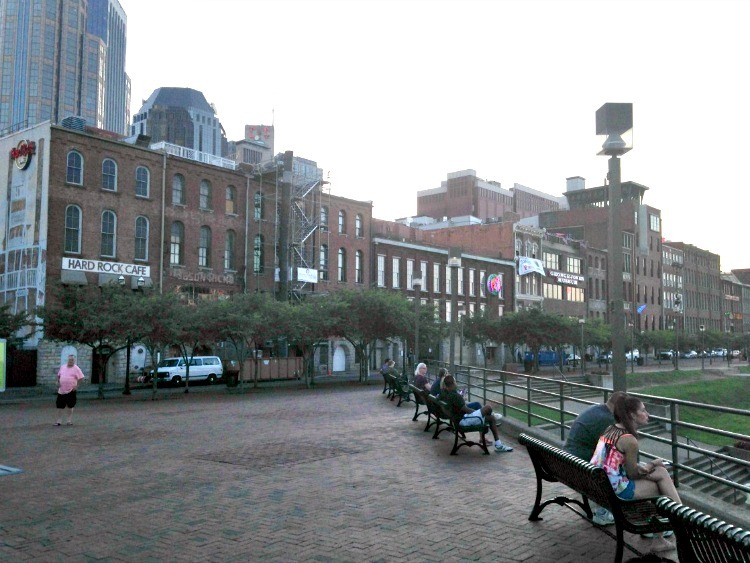 Downtown Nashville – an entertaining place to think about taking the grandkids on vacation! The United States is rich with places to see. From rivers to oceans and mountains to beaches, grandparents and grandkids can see many different vistas and venues. Every region in the US has something special to offer a family! The states along the Atlantic seaboard are FULL of things for eager and energetic kids to see and experience. Luxe Loving TravelingMom Amy Koch recommends Charleston, South Carolina and Kiawah, a barrier island off the SC coast. In Charleston, you can do everything from taking plantation tours (Magnolia) to visiting the Heyward-Washington House, where both Thomas Hayward and George Washington lived. 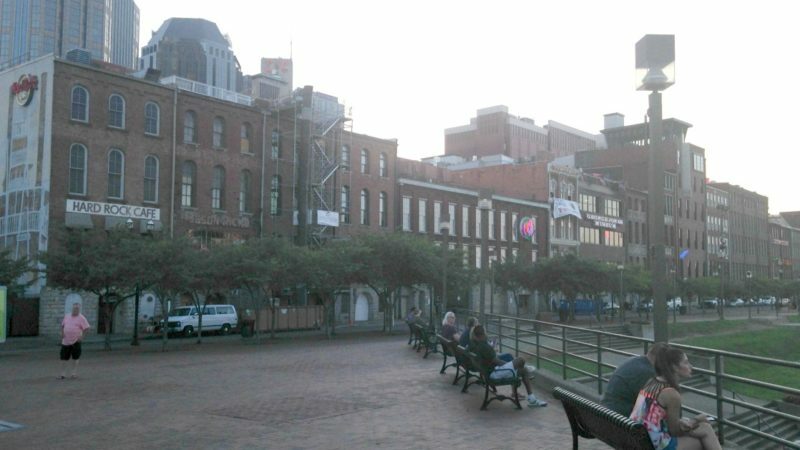 In addition, you can make a visit to a waterfront park and do horse drawn carriage rides thru downtown. The kids love the antebellum vibe, and the food is great too. If it’s warm, there are beaches as well! Philadelphia TMOM Sarah Ricks highlights her own city with fun family things to do with kids. From free museums to walking trails and parks, there are plenty of things for young boys (and girls) to experience! Jennifer Auer, Exploring Experiences TMOM recommends Pittsburgh, Pennsylvania: I was there for a business trip. Pittsburgh had so many family attractions it had me wishing I was able to bring all three of my sons (two had soccer games/practices). And I wish I would have had more time to explore all the things there is to do in Pittsburgh with families! Further south, the über hospitable state of Georgia has some offerings. Two of our TravelingMoms, Kendra Pierson and Jana Seitzer both eagerly suggested the city of Atlanta. Kendra gives this inside scoop about the city: Atlanta is not only the home to world-renowned museums like the High Museum of Art and world-loved beverages like Coca-Cola. It is also the home of world-respected leaders like President Jimmy Carter and Martin Luther King, Jr. It’s the only city in the United States that can boast two Nobel Peace Prize and Medal of Freedom winners. And if a beach experience with a little touch of Disney is what suits you, Solo TravelingMom Sarah Pittard makes this great suggestion: Hilton Head, South Carolina. There’s a Disney property and tons of mini golf, beaches and great hotels. 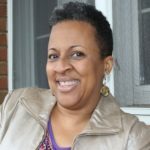 “Go west, young man!” There is a great reason why someone said that, and TMOM Diana Rowe has this to say: Denver!! As Traveling Grandmom with 7 grandchildren, I have many reasons why my grandkids love to explore our home state of Colorado. Rocky mountains! It’s cool in summer, and there are lots of outdoor activities. Fantastic zoos, museums, and walkable downtown Denver. Also, there are national parks that are day trips away from Denver. Indulgent TravelingMom Andrea Traynor recommends San Diego, California: San Diego has this really cool, chilled vibe that’s unexpectedly paired with a seemingly never-ending list of things to do — no matter how old you are. The airport is literally downtown, so you land and start your vacation in mere minutes. And nothing is more than 20 minutes away, from fabulous beaches and great restaurants to Coronado Island and the sea lions of La Jolla. Road Warrior TravelingMom Nasreen Stump shares a little of her love for Texas: I’d go for Houston. It won’t be oppressively hot in the summer. Houston has a great zoo, NASA, numerous museums. Galveston is a short drive south if they want to hit the beach in the same trip. Galveston also has Moody Gardens, and they just redid their aquarium, Pleasure Pier and Schlitterbahn water park. Rural TravelingMom Amanda Williams suggests Branson / Lake of the Ozarks. Why? She says this: Branson combines man-made attractions like giant water parks and the Silver Dollar City theme park along with the shows that Branson is famous for. They also have a really great surrounding area including (free) state parks and the Lake of the Ozarks area for outdoor adventures and hiking. All ages will find a plethora of fun options! 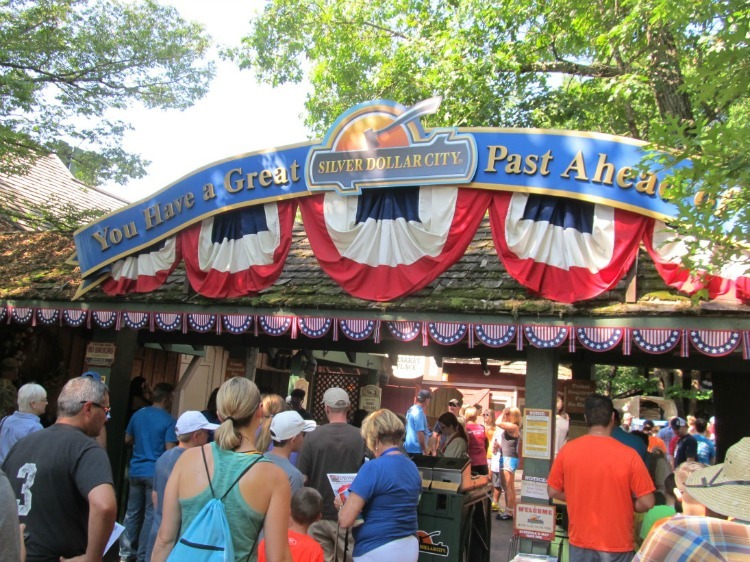 A visit to family friendly Silver Dollar City is a fun place to take grandkids on vacation! Suburban TMOM Jamie Bartosch has a particular love for South Dakota: Rapid City, South Dakota is an awesome multi-generational place! There are attractions such as a Drive-thru zoo, Badlands, Custer State Park, nighttime laser light show on the Crazy Horse memorial, an alpine slide with a view of Mt. Rushmore…and SO much more. Thank you, Linda G, for your fantastic question! We hope that we have helped to get you going in the right direction with planning your next adventure with your grandsons. And we hope that those of you who are interested in traveling with your grandkids will check out our fabulous family vacation deals! Ask a TravelingMom: "Best Tips for a Multigenerational Trip to Alaska?"